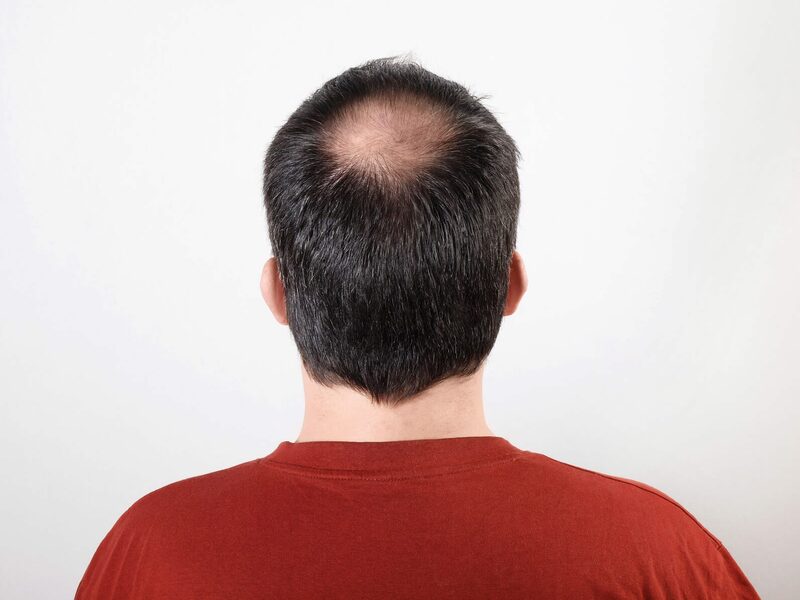 When you think of hair replacement in Leeds one instantly thinks of hair transplants in Leeds however the term hair replacement is now more commonly associated withnon-surgical hair replacement system in Leeds. Total Hair Loss Solutions is proud of their completely bespoke Elite Hair Replacement Systems for men, women and children. By using our highly advanced micro intergration system we can replace any area of the head where you have experienced any kind of hair loss, such as scar tissue damage, alopecia or male/female patterns baldness. We can restore your hair just the way you perhaps have lost it, in stages or we can provide you with a full complete head of hair in one stage. Our Elite Hair Replacement Systems will allow you you sleep with your hair and shower with your hair. You can treat your new hair is the same manner as your own hair. This is truly the best solution available for alopecia sufferers and those who have hair loss as a result of chemotherapy in Leeds. Our clients who have had their hair replaced all have one thing in common and that is they have never had any regrets and why would they. We have the best designers and stylists in the industry and when it comes to hair replacement we can confidently say that we are the very best.